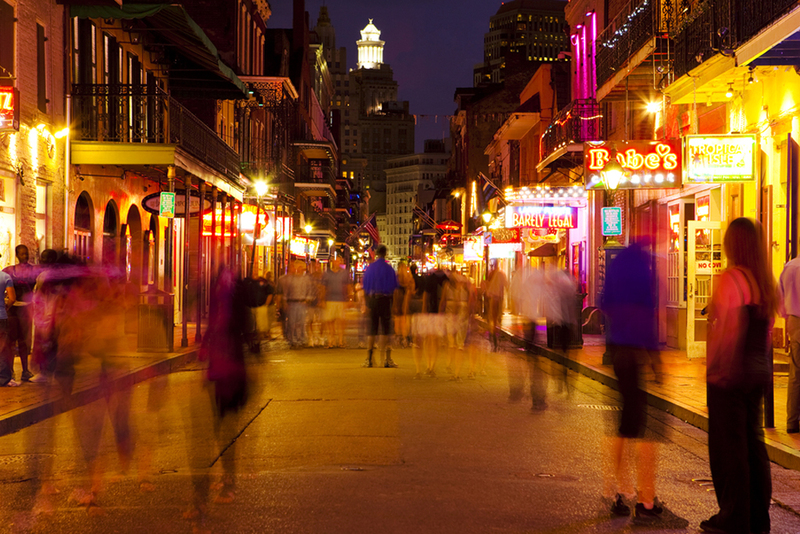 New Orleans is the ultimate FUN destination, no matter the time of year. Think jazz. Think great food. Think Mardi Gras. And think about starting your trip in Baton Rouge and letting us handle all the transportation details like we have done for so many others in the past 30 years of service. By far, The Big Easy is one of the most popular destinations for our stretch limos and limo buses. 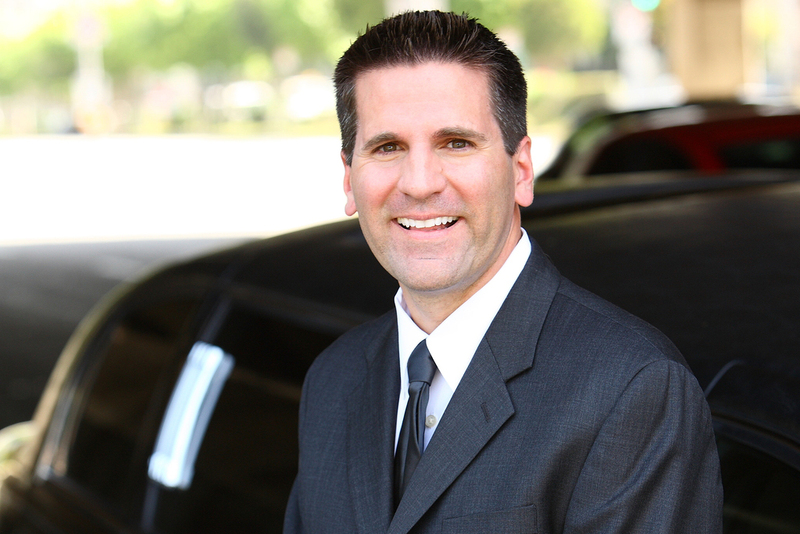 When you choose Riverside Limousines, you know you’ll get to and from New Orleans safely and in style.